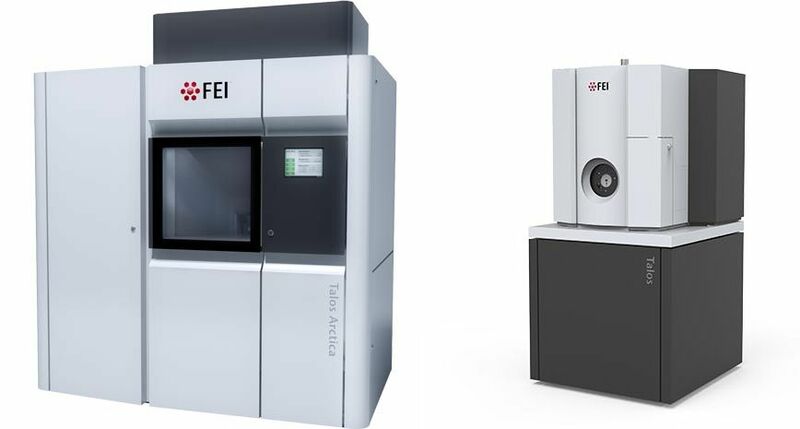 The new cryoTEM Talos Arctica is now ready to be used. We have achieved resolution down to 3.4A. To access the microscope please contact Assoc Prof Eric Hanssen to discuss your project, the details of the access policy and a timetable. - cryoEM micrographs from one of our screening microscopes (L120C or Tecnai F30) of the sample on the grids of choice showing particles at the required concentration and 2D class averages for complex above 500kDa.